Welcome to Import Collision ! We are your one-stop, on-the-spot service headquarters for all of your automotive needs. Since 2002, Import Collision Repair has been committed to providing the Dallas metro area with the highest-level service at the most affordable price and unlike many other high-end service centers like Service King or Caliber Collision we will cover your entire deductible in most cases and provide you with a luxury rental car like a Lexus or Mercedes unlike the competition who will leave you stuck out with a cheap Enterprise ‘whatever is available’ rental car. We service all makes and models including: Lexus, Mercedes, Audi, BMW, Acura, Honda, Toyota, Nissan, Maserati & Infiniti. Although we specialize in Import repair we even service American cars as well such as Ford Chevrolet & Dodge! At Import Collision Repair your satisfaction and safety are our top priorities and we provide the best quality workmanship for your show cars and daily drivers alike, every time, with every service we offer. Please take a few moments to browse our website and discover what we are all about. Import Collision Repair Center is a modern, state of the art facility which specializes in providing a wide range of auto body products and services, including collision repair, paintless dent and ding removal, and general cosmetic repair. Unlike dealerships who charge outrageous prices for uninsured repairs or who make you pay your entire deductible, Import Collision Repair PAYS YOUR ENTIRE DEDUCTIBLE at no cost to you in most cases! Its our way of showing our appreciation as having you as a valued customer. Not only that, we also offer courtesy towing to get your automobile to our shop no matter where your car is located. Import Collision Repair Center has been in operation since 2002. We are DFW’s #1 auto body repair center serving all of the Dallas area including: Plano, Irving, Frisco, Addison, Richardson, Coppell, Farmers Branch, Carrollton, Rowlett, Garland, Mesquite, Rockwall & Southlake! We are fiercely dedicated to providing responsive, superb, and personalized collision repair service. 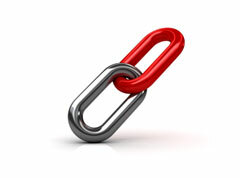 Our system of operation is streamlined to make it as convenient as possible for our customers. Our knowledgeable service professionals have years of experience in the automotive industry and will personally consult with you every step of the way from start to finish. To ensure our uncompromised work quality and top-notch customer satisfaction goals are met we are proud to offer a Lifetime Warranty on our collision repairs and our Guarantee of Satisfaction on every service we provide. 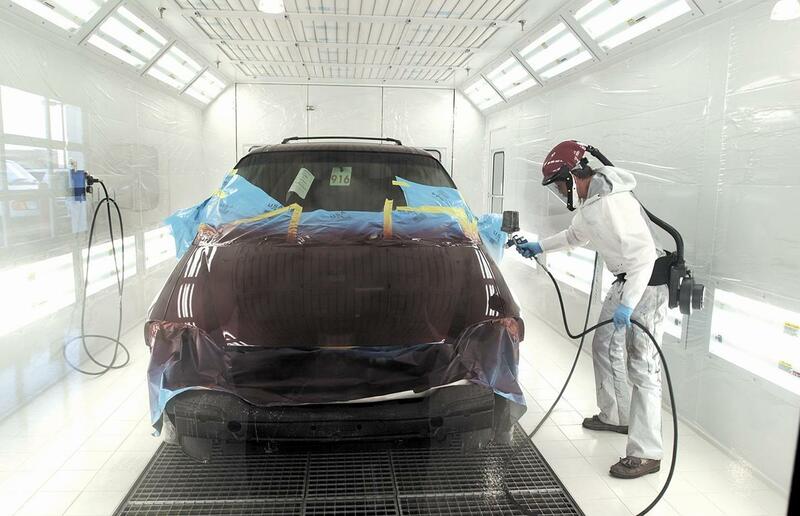 Import Collision Repair is dedicated to providing customers with uncompromised quality. Our system of operation streamlines the collision repair process to make it as convenient as possible for our customers and their insurance companies. We are a direct repair facility for most insurance companies. This helps to make the process quicker and easier for you, the customer. To begin the claims process, you will need to contact your insurance company and report the accident. Tell them you choose to have your repairs done at Import Collision Repair. Our estimates are free, and you may drop in for an estimate anytime during our hours of operation. Estimates take approximately 20 minutes to complete, depending upon the extent of the damage. Our friendly staff is ready to greet you, to review the damage with you, prepare your estimate, and answer any questions you may have. Please give us a call or stop by at your convenience. We can help! At Import Collision Repair Center, we know that being involved in a car accident is a stressful experience. We work hard to make the inconvenience of vehicle repair as minimal as possible. You will find no voicemail at Import Collision Repair. No long recordings or menus to waste your time. You receive direct, personal service. Our knowledgeable service professionals have years of experience in the automotive industry and will personally consult with you every step of the way from start to finish. Import Collision Repair is dedicated to providing our customers with uncompromised quality and exceptional service. That is why we received a 100% customer satisfaction rating in 2008 by CSI Complete, an independent customer survey company. • You have a choice! Do not be fooled by your insurance company! They will advise you to choose a ‘Certified’ repair shop such as Service King or Caliber Collision only because they will in return get a discount from those service centers. You do not get any benefit from doing as they tell you. By choosing us you get a ton of benefits such as a waived deductible and a luxury rental car as well as a lifetime guarantee on all of our work and parts! Your car is an investment, be smart about who you choose to work on your hard earned investment. We work with all insurance companies and will take the hassle out of getting your car back on the road!